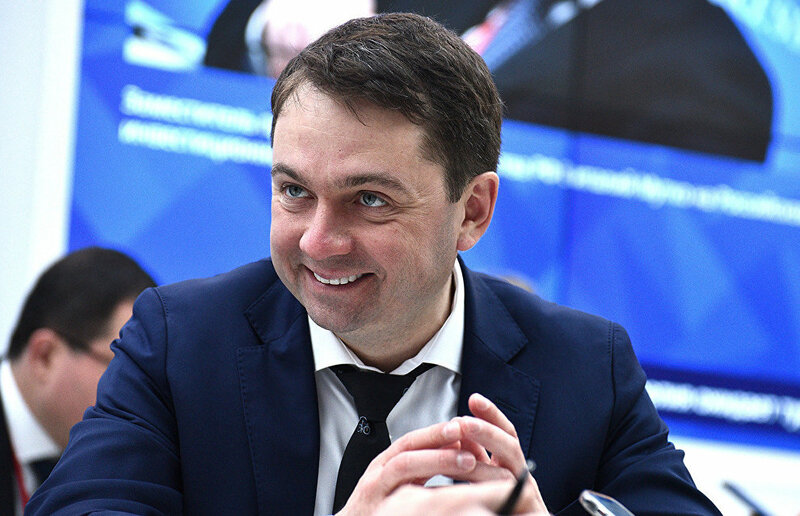 Deputy Minister of Construction, Housing and Utilities Andrei Chibis has been appointed Interim Acting Governor of the Murmansk Region, reports kremlin.ru. The site has published the Russian president's executive order on accepting the resignation of Murmansk Region Governor Marina Kovtun. "Andrei Chibis shall be appointed Interim Acting Governor of the Murmansk Region until an elected governor takes office," reads the executive order. The executive order will come into effect upon signing.